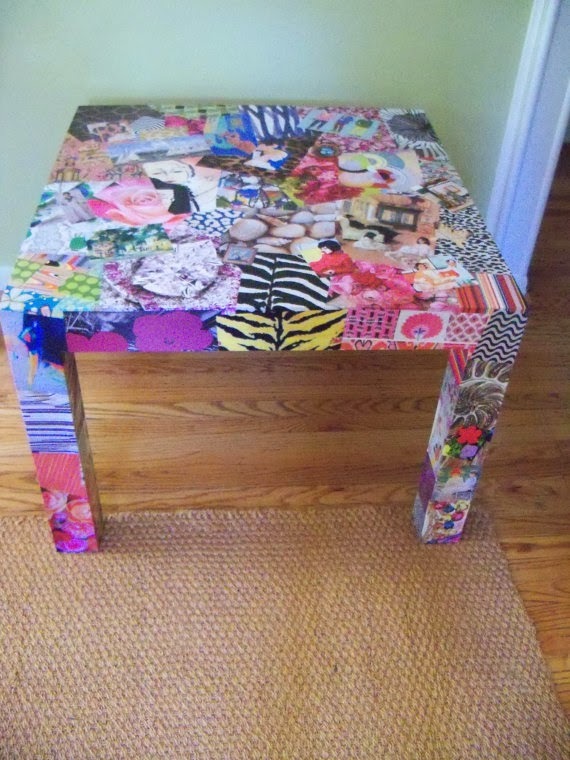 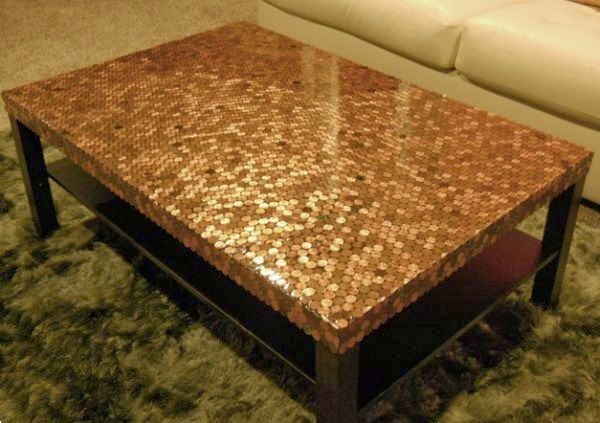 Amazing ideas for doing up a coffee table. 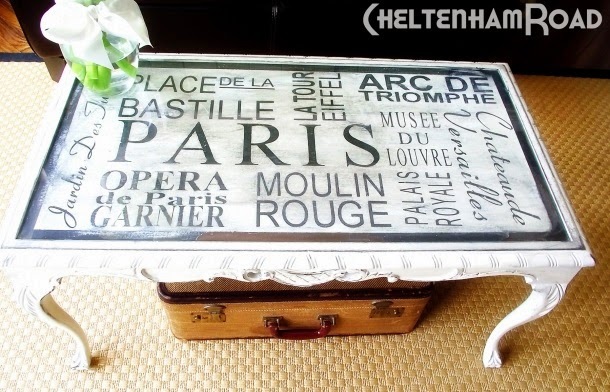 Collection of different styles and techniques for doing up a coffee table. 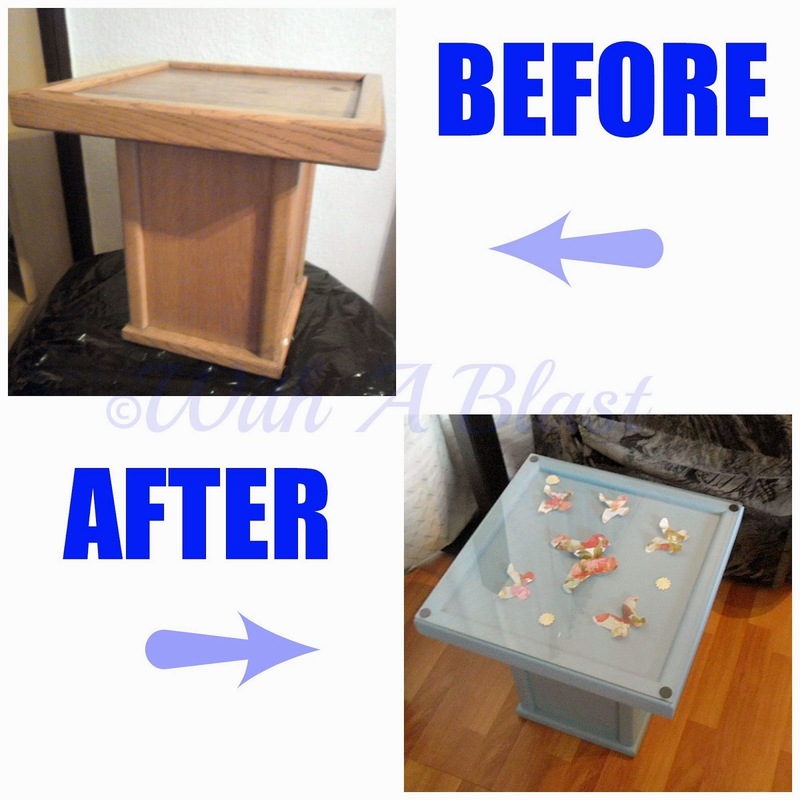 The pictures are to inspire you, not all are of a coffee table, please notice the techniques or style that is used to transform the coffee tables. 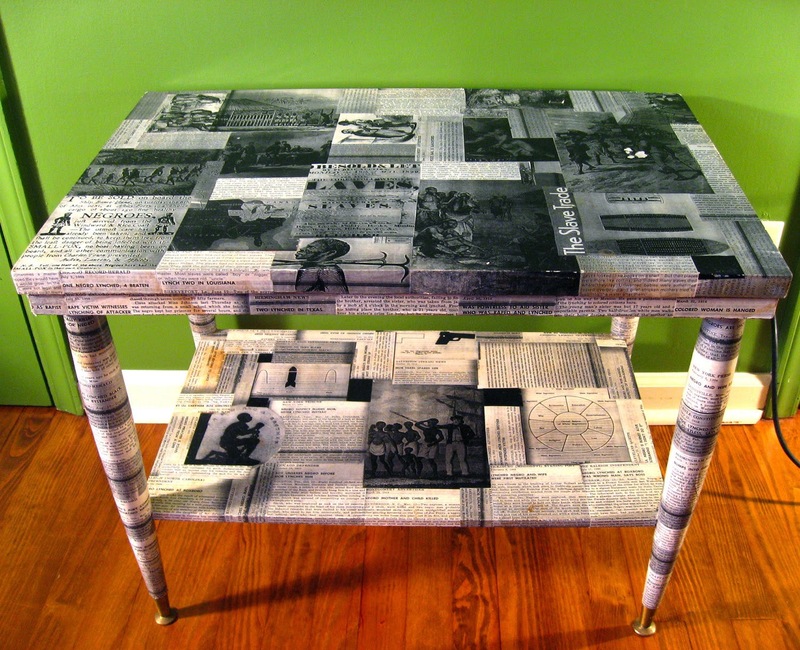 Ranging from paint effects, decoupage, artistic painting, upcycling, repurposing, and recycling. 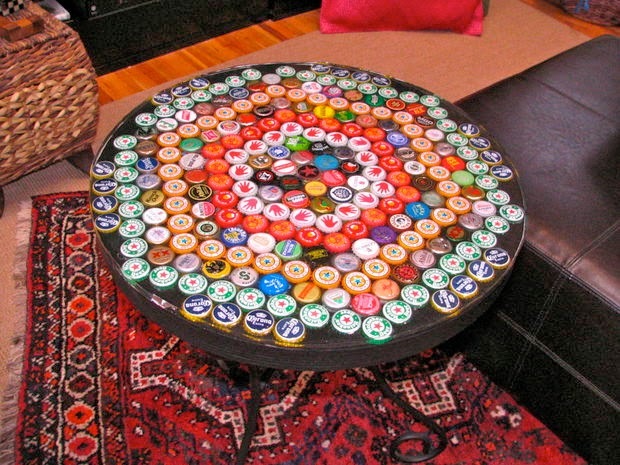 Be inspired far amazing coffee table decor. 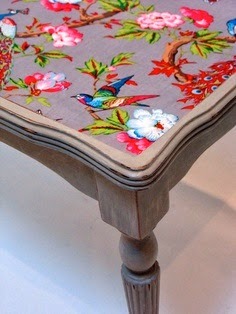 Paint ideas for doing up coffee tables. 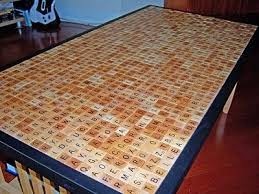 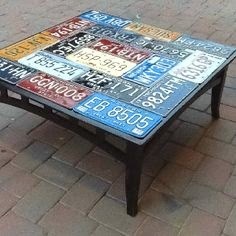 Labels: coffee table decor, ideas for doing up a coffee table, upcycled coffee tables.